Num Pad, or, as it is called, right (numeric) keypad is without a doubt very easy to use. 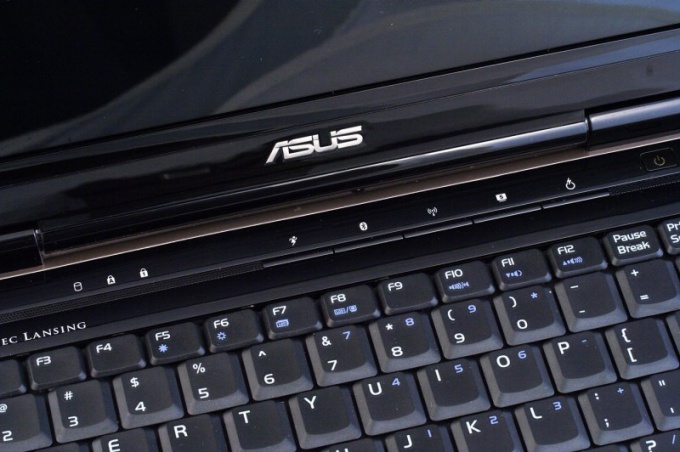 Very often it happens that laptops containing the shortened version of the input device, buy a separate digital keyboard, which is connected via the USB interface. If you have a regular full keyboard to enable Num Pad, use the press the NumLock key, which is located in the upper right corner. Usually when enabled, the operating mode will illuminate the corresponding led, if any. If you need to include a detachable numeric keypad that works via USB, connect it to the correct port on the motherboard of the computer or laptop. Install the device driver if one is available. If not, use the add hardware wizard in control panel on the computer. Search for new connected to the computer devices. Locate your NumPad keyboard, select install the driver from the Internet, let the wizard connect to your network and install the software. Please note that not all keyboards require for correct operation, install the driver, sometimes quite simple inclusion. Here all may depend on the model of computer and operating system, as well as the kind of the input device. Turn on the device by pressing the appropriate buttons on the body, if any. If not, just hit NumLock. If you want to enable the Num Pad work on a shortened keyboard, make sure that such feature is supported. Usually in this case the keys to the right of the letters and even numbers. Start this mode by simultaneously pressing Fn+NumLk. At the same time on the screen should appear the corresponding icon. If you do not help none of the above, contact the service center as it's possible that your keyboard is damaged. Pre-check the correctness of connection of wires and their safety. Be careful when working with the buttons that perform the system intended. Use the digital keyboard in the games.